Megyn Kelly Debuts Own Segment On ‘Today’ And Already Snubs Hoda Kotb! Megyn Kelly has just made her debut on Today and drama is already in sight. Savannah Guthrie, as well as the other co-stars, should watch out – Kelly is ready for war! Megyn Kelly has finally made her long-awaited Today show debut, but the situation is out of control as she is already exchanging blows. 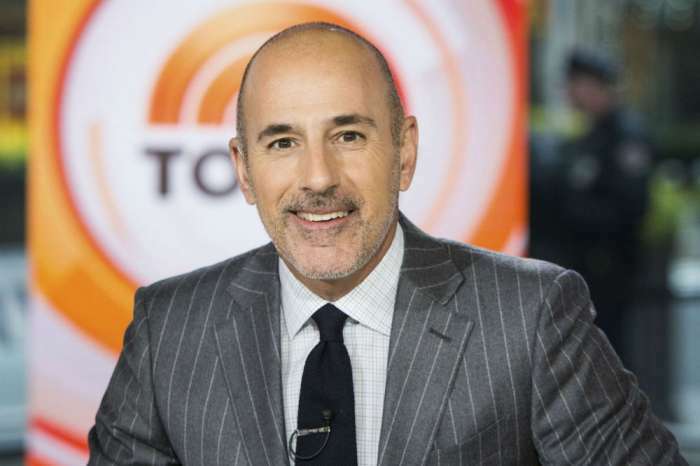 The 46-year-old NBC newbie reportedly had a talk with Guthrie, 45, Matt Lauer and Hoda Kotb from St. Petersburg, Russia. As you may remember, she is there because she was promised an interview with the Russian President Vladimir Putin even from before she got her spot on Today. She is set to talk to the Russian leader about the infamous speculations that Russia hacked the United States Presidential election to help Donald Trump win office. During the chat, Megyn Kelly greeted Matt and Savannah and expressed how great it was to talk to them but completely ignored Kotb! The 52-year-old new mom threw her hands in frustration when she realized the snub. Kelly went on to speak about her plans to moderate the World Economic Forum. 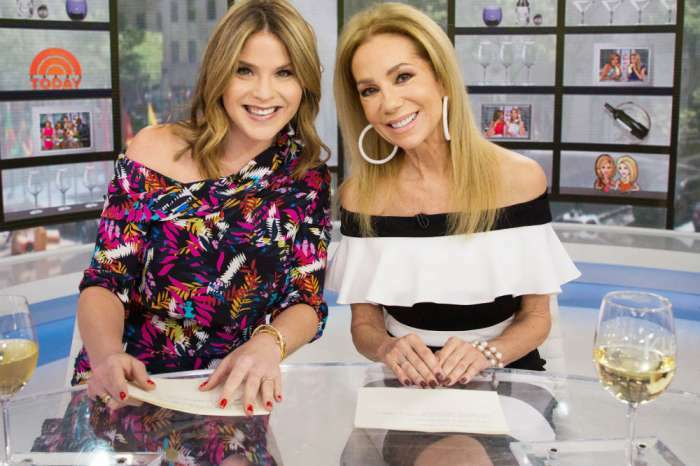 Afterward, Lauer promoted the June 4 premiere of her own news show. As fans of NBC’s Today certainly are already aware, Megyn Kelly’s arrival to the network tossed the rest of the cast into a frenzy. All of their jobs were suddenly threatened as NBC was trying to find the new addition a spot on the show. Now, she and Lauer look pretty close and were even caught having a private dinner, just the two of them, without any of the other cast members. What do you think of Megyn snubbing Hoda like that? Will you be watching her segment every morning? Kylie Jenner Just Posed In Lingerie - Does She Want To Show Tyga What He Missed?